Dencia is a Cameroonian/Nigerian born singer and an entrepreneur. She is the inventor of a skin lightening cream, called Whitenicious, her full name is Reprudencia Sonkey, she was born and raised in Cameroon. Dencia obtained an associate degree and a fashion degree from Fashion Institute of Design and Merchandising in the US. She started singing at age 5, she released her first official single “Beri Ber” in 2011, which was produced by Tee-Y Mix. Her other songs are super girl, Me and U, True love, Rodeo Dr and African Energy. The singer started as a video vixen in the United States of America and she has also featured in music videos of top US artistes songs like Chris Brown, 50 Cent, Lady Gaga and Ludacris. Dencia net worth is estimated at $30 million. In January 2014 she launched her skin care line, Whitenicious and within 24 hours, it sold out. The controversial cream rakes in millions of dollars for her yearly plus her musical career income. Though many people have criticize the singer for producing and promoting skin bleaching cream especially in Africa. In Nigeria the National Agency for Food and Drug Administration (NAFDAC) didn’t approve the sales of the product in the country, saying it could cause cancer. The Agency boss even threaten to arrest Dencia if she should step her foot in the country. 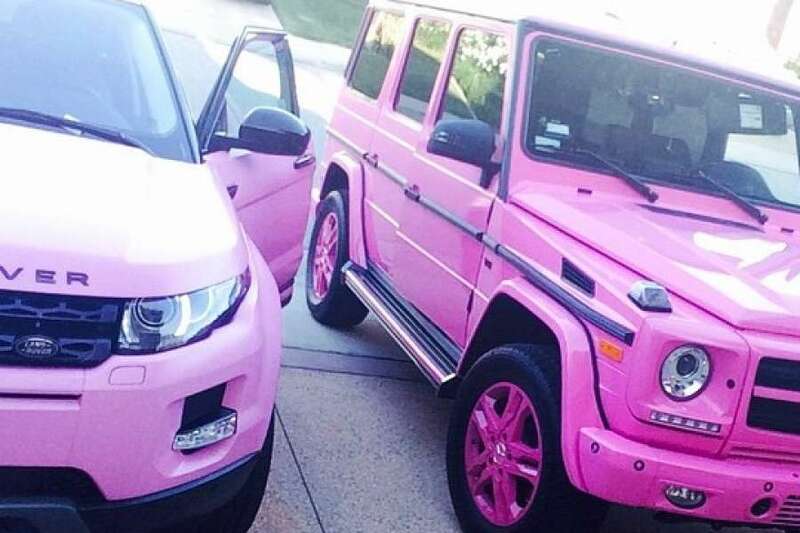 Dencia owns a pink Mercedes Benz G-class, a pink Range Rover and 2015 Rolls Royce and lives in a mansion situated at Hunter Valley Westlake Village, California. The house cost is estimated at $3.1 million.